I do love a good, value for money, Beauty Advent Calendar and every year the selection on offer in the UK just keeps expanding. Unfortunately this concept of having a daily, surprise beauty treat behind 12/24 or 25 doors hasn't caught on in South Africa,partially due to the cost factor, so therefore very few brands import them into the country. The Body Shop usually have two or three on offer at varying price points. 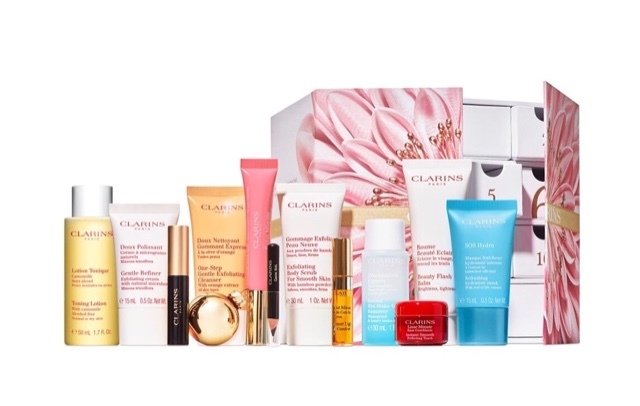 New onto the Beauty Advent Calendar scene this year is Clarins, they have a 12 Day calendar packed with skin & body care and make-up deluxe sizes. to South Africa and last year it was the Marks & Spencer's multi brand calendar which made it to these shores via my "LondonKiddiewink" which I was thrilled about & I'm hopefully, fingers crossed, going to receive another one for this December. 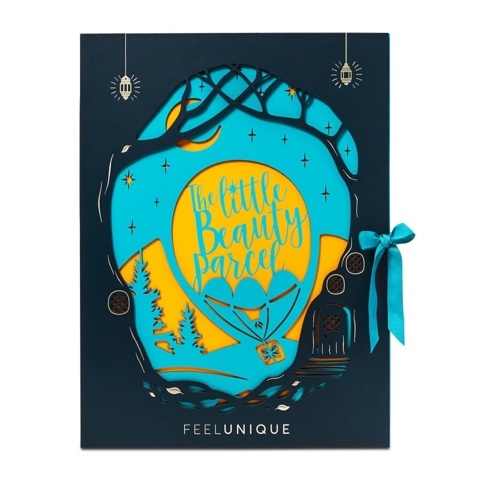 However during my research I came across this multi brand "goodie" from the UK online beauty store FEELUNIQUE. Housing 24 doors or boxes to be precise, it contains many mid to high end, either full, deluxe or sample sizes of many products that I've been looking to try. Now I understand that via my research I am taking away any element of surprise but converting Rands to Pounds I can't afford to make any poor choices, so I need to know the contents, but I still get excited to open each day. as well as some make-up items and a make-up brush. Let me know in the comments section below if you can see any of your favourites. I think after nail polishes, lipsticks and lip glosses are my most purchased beauty items, which I think could be the norm for many of us. 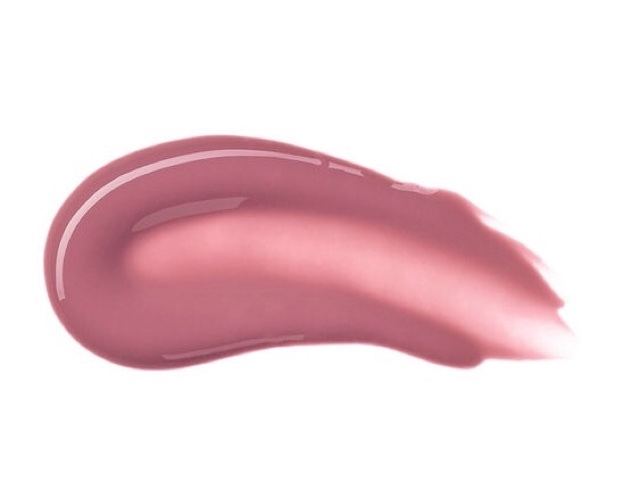 I tend to buy and then use that particular shade for weeks until another shade takes over and I very rarely repeat purchase the same lipstick or gloss. I have three that I've recently been loving and are currently finding a home in my handbag. type of shading is what I enjoy and more importantly shades that I find flattering. since I purchased it several months ago. compliments my palette of the same name,so well. 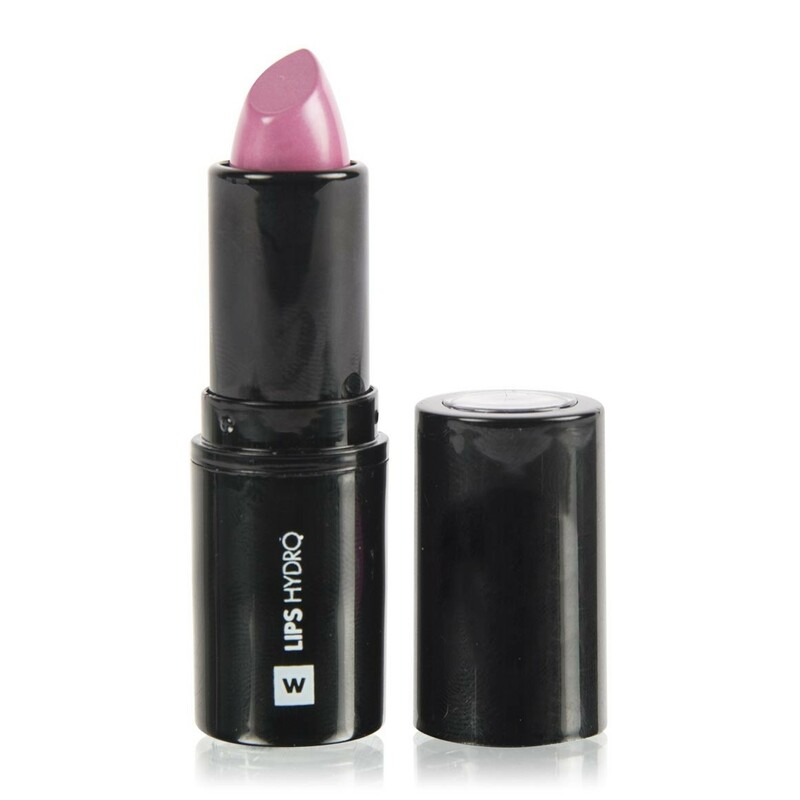 is in the form of the Vice Creme Lipstick in the shade Violate. be buying more from their huge shade selection. in a recent issue of the Cosmopolitan magazine. 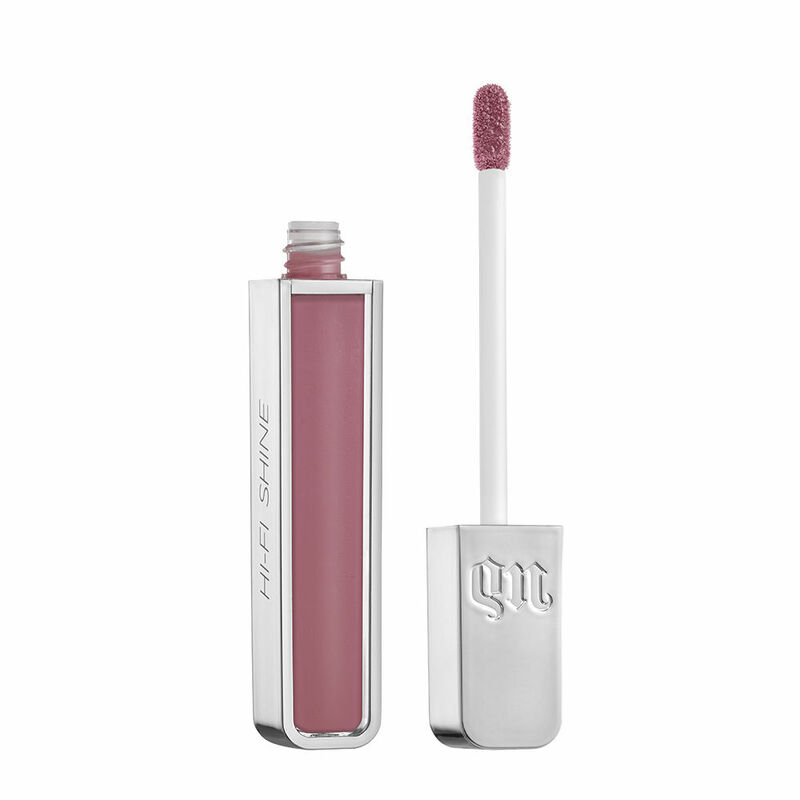 and I love topping this shade KOKI with a clear/pearly lipgloss. purchases could be on the cards in the near future. I won't be posting my usual 2-3 posts a week but rather 1-2 posts. than passing through its airport and five cities, again two will be new to me. my Beauty Shout Box Travels Instagram account. 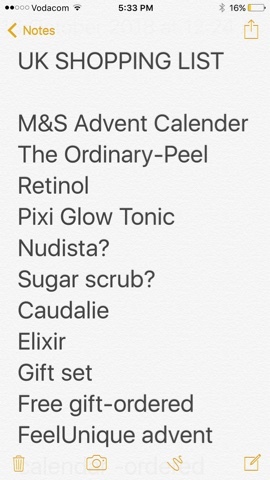 aptly named UK SHOPPING LIST and I thought I would write a post to share with you some of the products that have made it onto that list and why. These products are not currently available for retail in South Africa, unless you are prepared to pay a premium and buy from a third retailer, which I'm not. 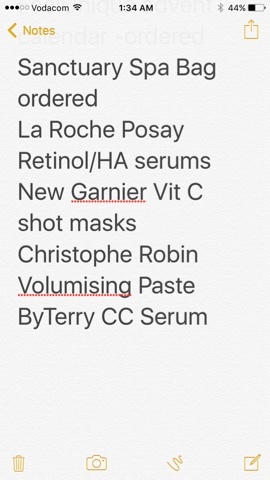 Appearing on the list may be repurchases of products that I've already tried and feel that I need to keep in my beauty life, whilst others are ones that I have read about and as I'm always on the hunt for new products or brands to try I can't miss this opportunity to buy. My list has been on the go since the "London Kiddiewinks" last visit in March this year. I'm just going to list the products as they appear on my phone and give you a quick overview as to their current order status. appears on the very top of my long list and deservedly so, as last year I just loved all of the contents. me this again for my Birthday in December. 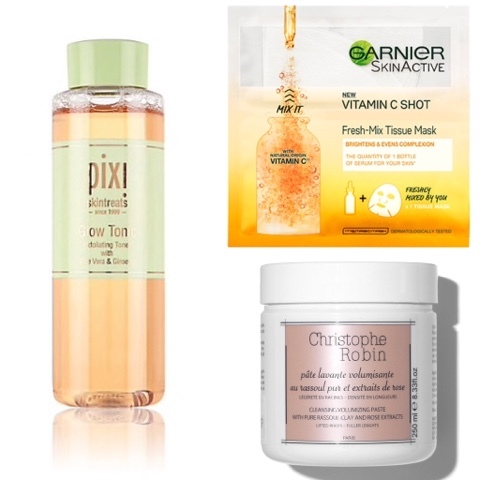 will be a re-purchase and I also want to look more into their Retinol Serum. may be taken off my list as I have so much of this product left even though I use it and love it, it really seems as though it will last forever. isn't going to be repurchased overseas as it is now available in SA. 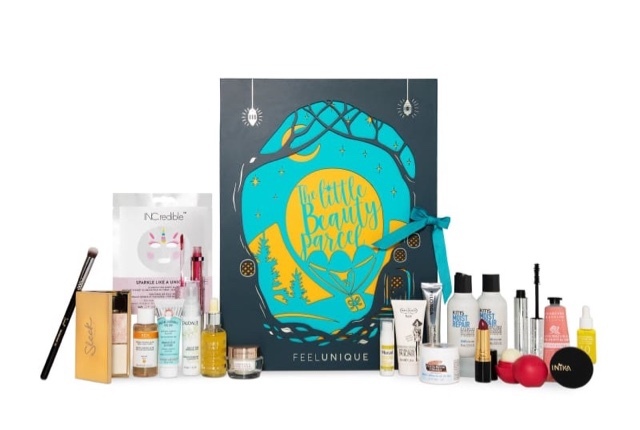 is a French skincare brand that has appealed to me for sometime now and I have ordered several products off the FeelUnique website to be delivered to my London Kiddiewink. 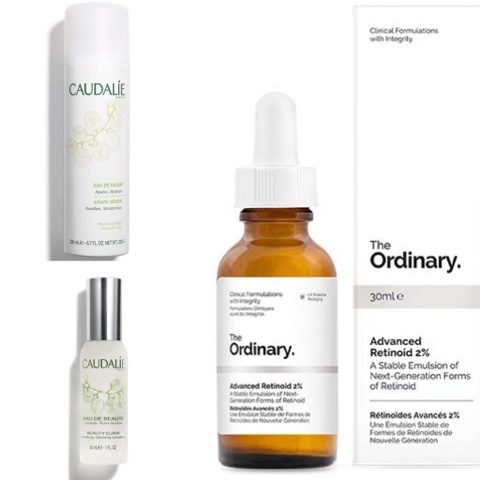 I'm excited to be getting their infamous Elixir and a set containing several other products and that order qualified for a free gift that contains a full size Brightening Serum, so going forward my skincare range will be pretty much Caudalie. 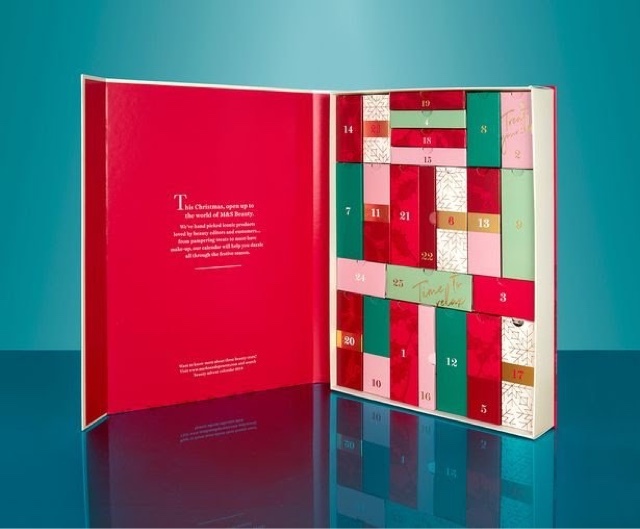 on my list as a back up beauty advent calendar, just in case the one from M&S is sold out, which means I could potentially have 2 to open during December. 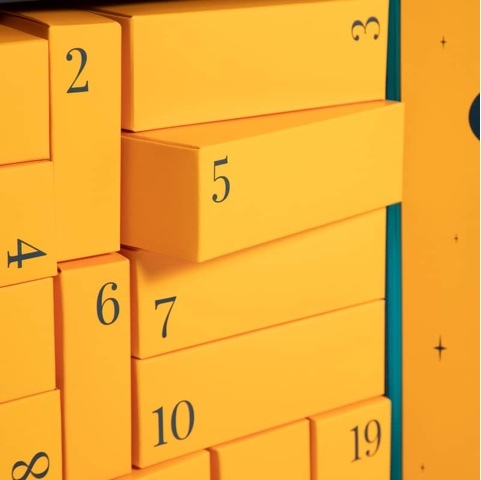 Personally I don't think you can have too many beauty advent calendars. I did some research and this multi brand 24 day one from FeelUnique has some brands that I've been wanting to try and offers good value for money. retail a Retinol serum and a Hyaluronic Serum which are currently not sold in SA. 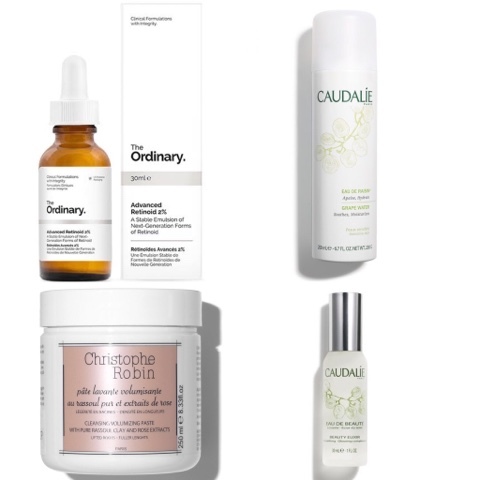 If I prefer the LRP Retinol then I'll pass on The Ordinary Retinol. have launched Vitamin C Shot single dose face Masks, so I would like to give those a try. is on my list and is somewhat a splurge, so if there's any hesitation once I've seen and tested the product I won't be buying, as I need to be 100% sure before I start dropping multiples of tens of pounds. is that its a "No Fuss" kinda product. 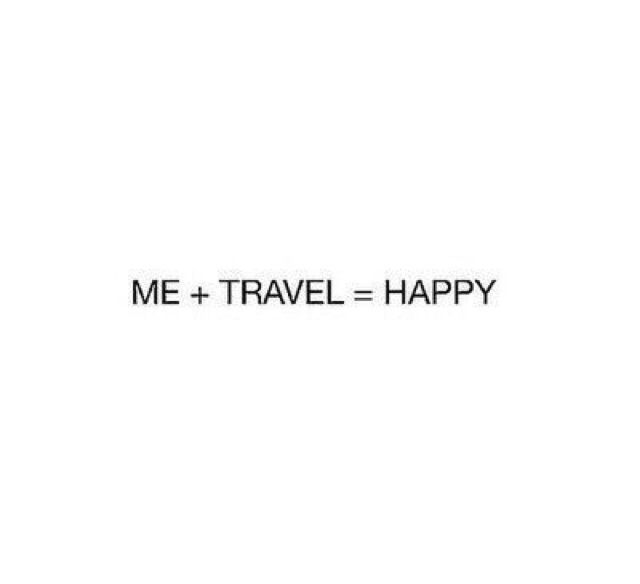 and you can also control the amount you use. is, perfect for those hot, humid summer days. and its just how I like a summer body lotion to be. I don't have too many products to review, as most of the products I've tried recently deserved a full dedicated blog post. "Pot Luck" and, for once, I struck Lucky. 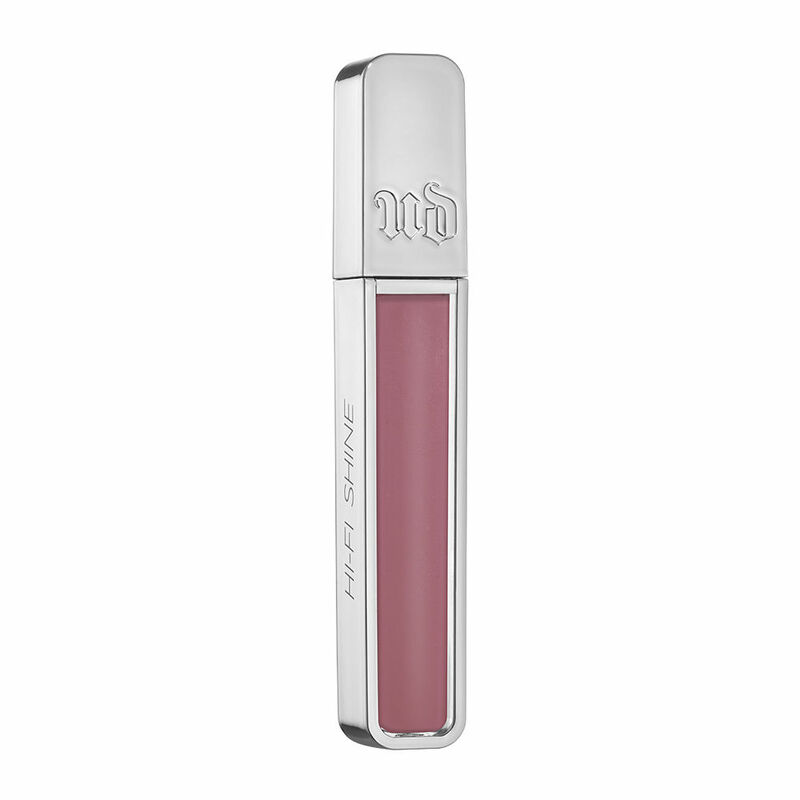 The formula is ultra creamy and my lips felt moisturised and comfortably hydrated. which I enjoyed, so I thought I would put their Protein mask to the test. 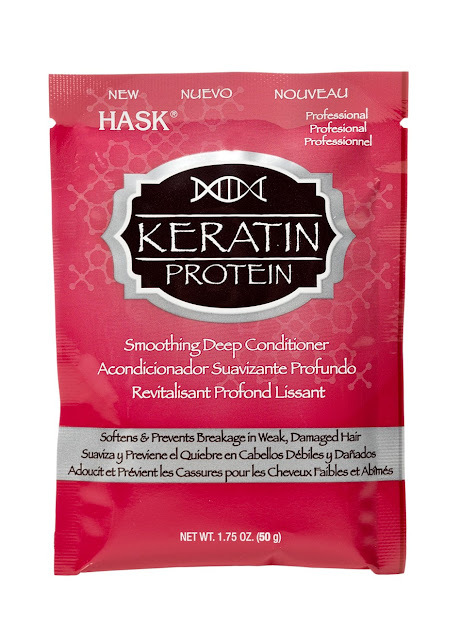 HASK Keratin Protein Smoothing Deep Conditioner is an ultra restorative, moisturizing hair conditioner that leaves all hair types smooth, shiny and frizz free. Formulated to deep condition and smooth weakened, damaged and hair. I loved the softness it gave to my hair and I'm happy to report that it didn't leave my hair feeling weighed down with product. I'm glad to report the sachet will easily last me for 4-5 applications otherwise it would be an expensive hair treatment. 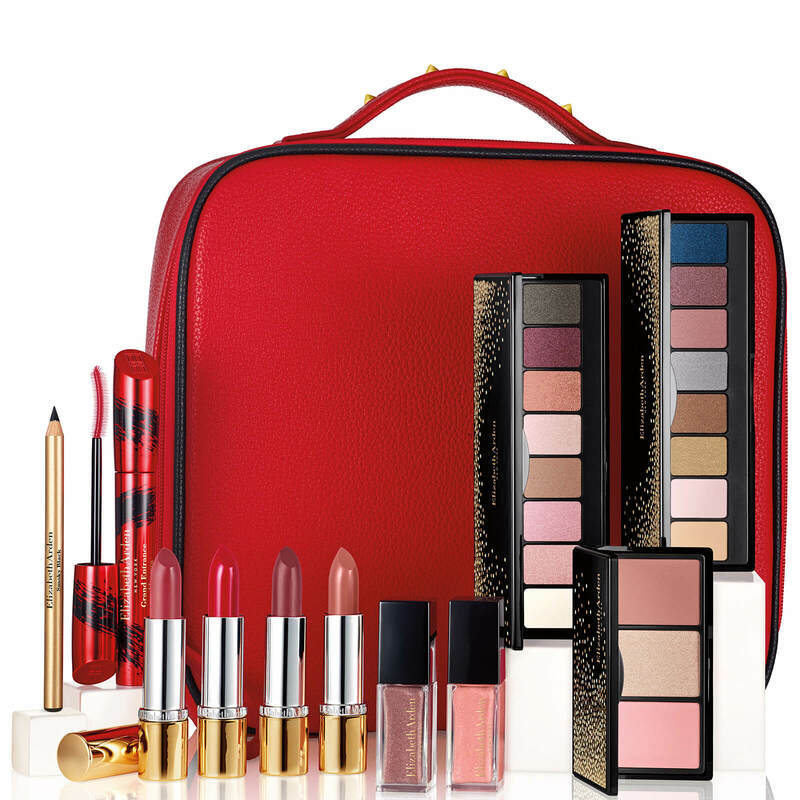 and it contains 12 Clarins beauty surprises. 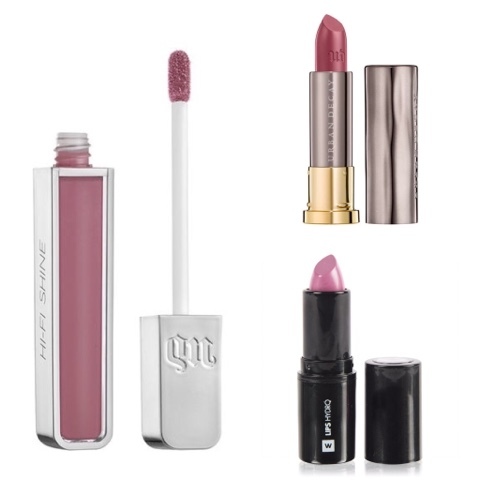 a generous size of some of their "must haves" beauty items, including two full size products. intro to the world of French skincare and make-up.